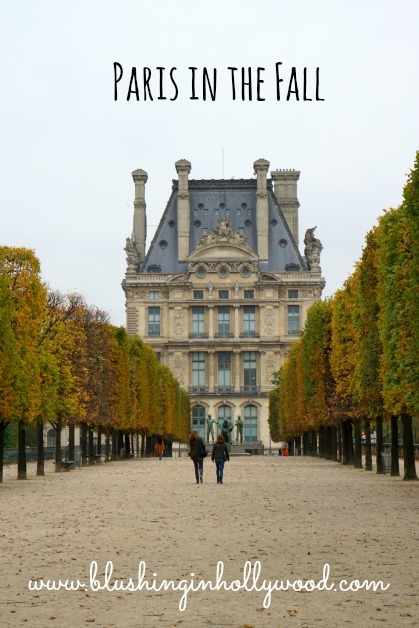 So we left off at the Louvre and let me start this post with my #1 tip I learned about traveling in Europe: walk to as many places as humanely possible when it’s not raining because you never know when it will rain (or stop) and when you’ll have the chance to see some thing or place in person again. I took all of these photos with my Sony A5100 Mirrorless Digital Camera which I think is the absolute best travel camera! It’s much smalle, lighter, and easier to use than a traditional DLSR and it has a beauty filter to hide your pores after you sweat off all your makeup from walking 80000km in Paris!